A computer controlled cutting machine used for cutting various hard materials such as wood, composites, aluminum, steel, plastics, foams and even glass! 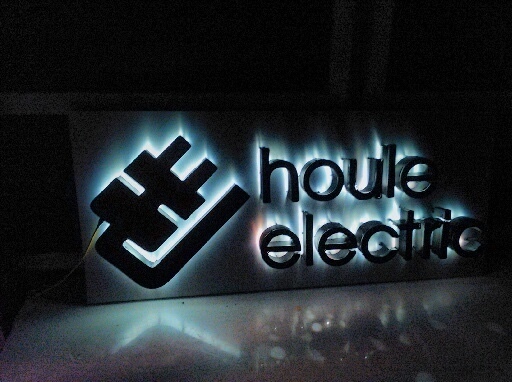 HLS provides customers with a range of installation services for all types of internal and external signs and signs that require specific lighting solutions. Capable of printing adhesive vinyl into any shape imaginable! 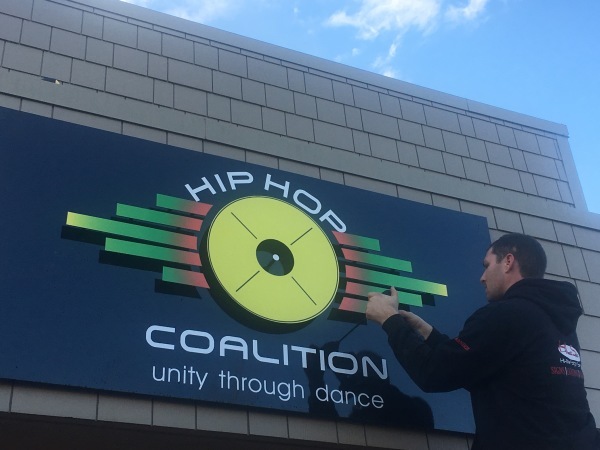 We can create specific decals for your sign, banners, billboards, flags, walls and vehicles that suit your company. 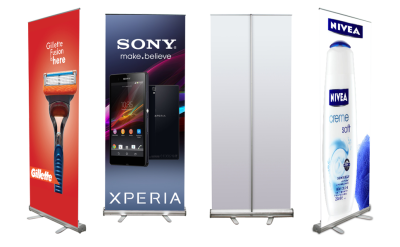 Come in many colours including gold & silver foil, frosted glass, reflective vinyl, and even holographic. Used for the production of sign boards, wood panels, door carvings, and mouldings. HLS will covert your raw ideas into a finished product guarenteed to meet your specifications. 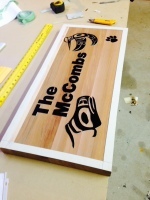 Anything you envision for your company's sign HLS can help you create it. Working with HLS ensures that your sign is designed and made in accordance with the latest safety regulations. 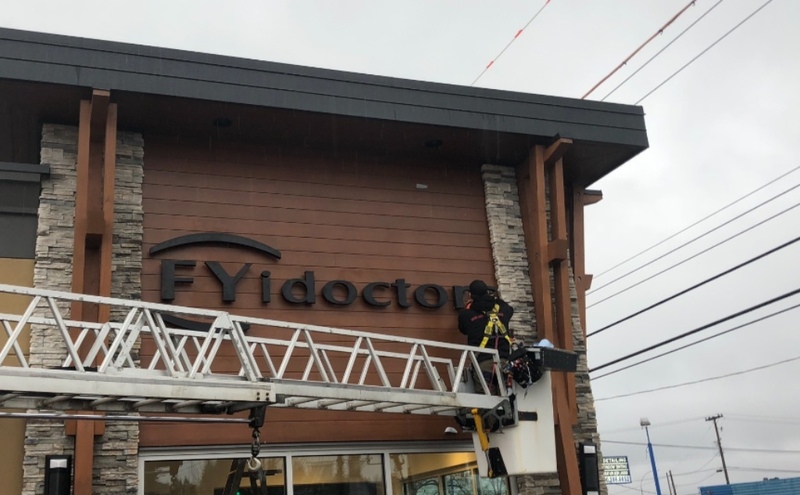 HI-lite Signs provides contractor services to a number of sign shops across Vancouver Island and the Lower Mainland. HLS is based out of the Comox Valley with a clientele area covering all of Vancouver Island and Lower Mainland. 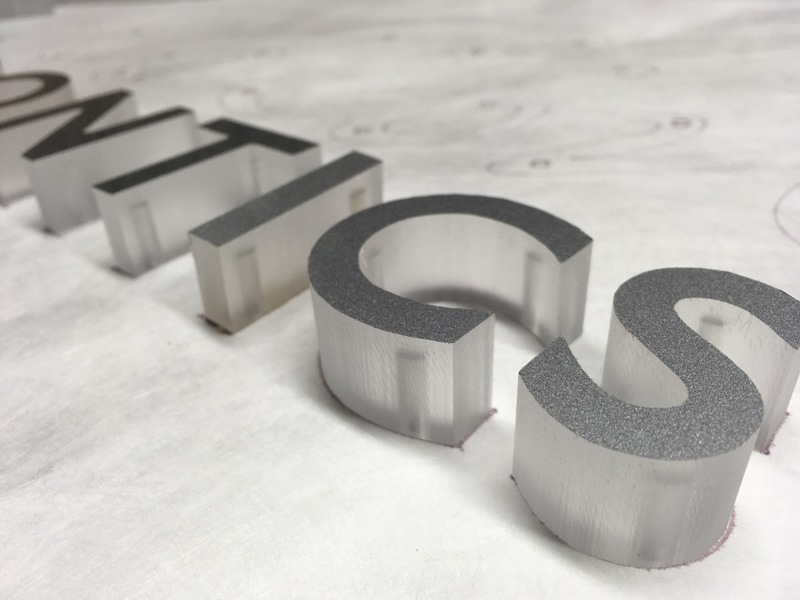 HLS is equipped with a variety of signage equipment to create any visions you have for your signage needs. No matter where your business is located, there is one company you can count on to take care of all your signage needs. At HI-lite Signs, we pride ourselves on delivering an exceptional product and service and exceeding your expectations each and every time. 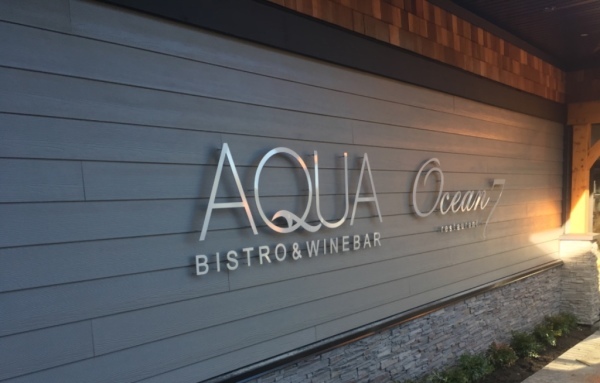 As a full sign company we are able to provide our Vancouver Island and Lower Mainland clientele with sign design, installation, routine maintenance & repairs.